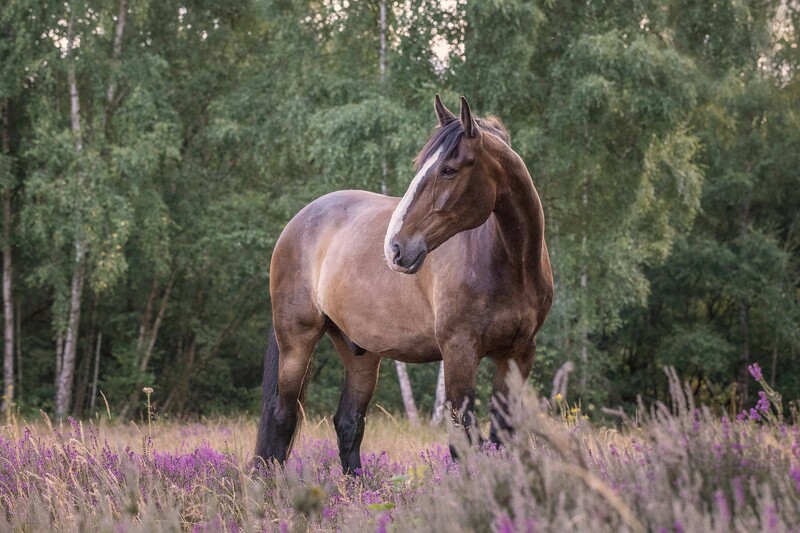 Horse Photography by International award-winning UK equine photographer. Specialising in fine art storytelling images of horses, bringing the essence and character of each horse to life in the picture. 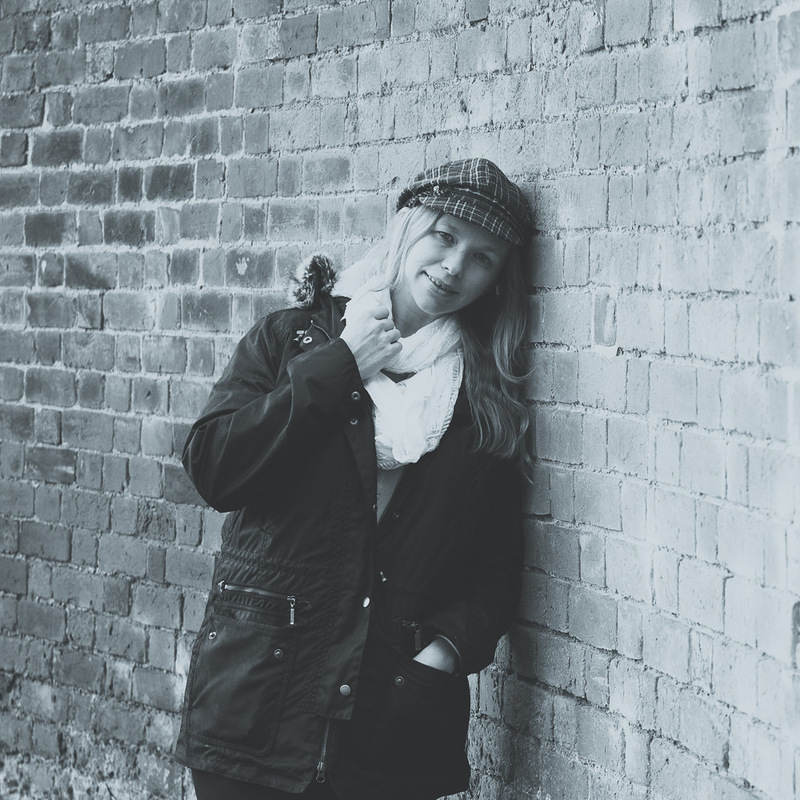 Lisa focuses on capturing the beauty of horses from around the world. From Iceland to Scandinavia, through to the stunning national parks in the UK that our free-roaming native breeds call their home. Lisa’s award-winning photographic prints are available worldwide to Private Collectors, Offices, Corporations, Hotels and Interior Designers. Stunning fine art prints and wall art for your home or office. Whether it is a horse strolling along the beach, through to the more abstract detailed images focused on the beauty of the horse. 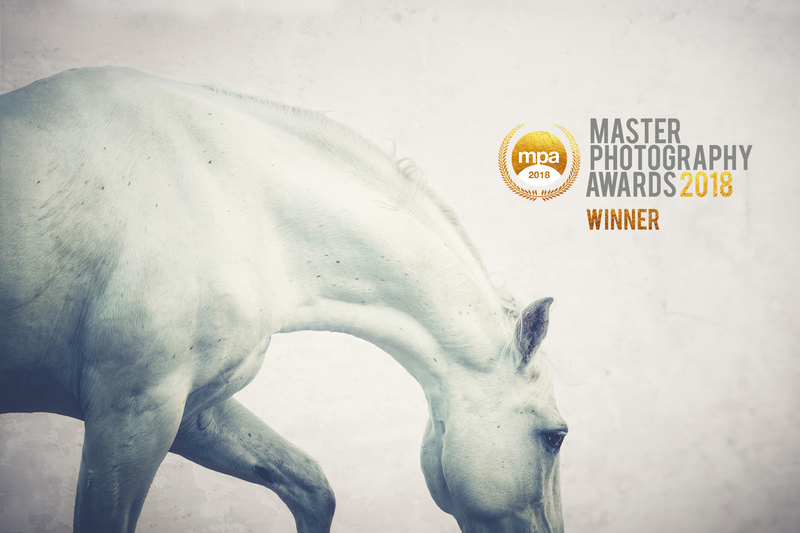 Lisa Saint Photography claims the highly coveted winning image in the Animal Portrait Category, from the Master Photography Awards 2018. Fine Art prints and wall art are available in the shop. All wall art is carefully selected and produced to a high standard, making it a perfect addition to your home or office. 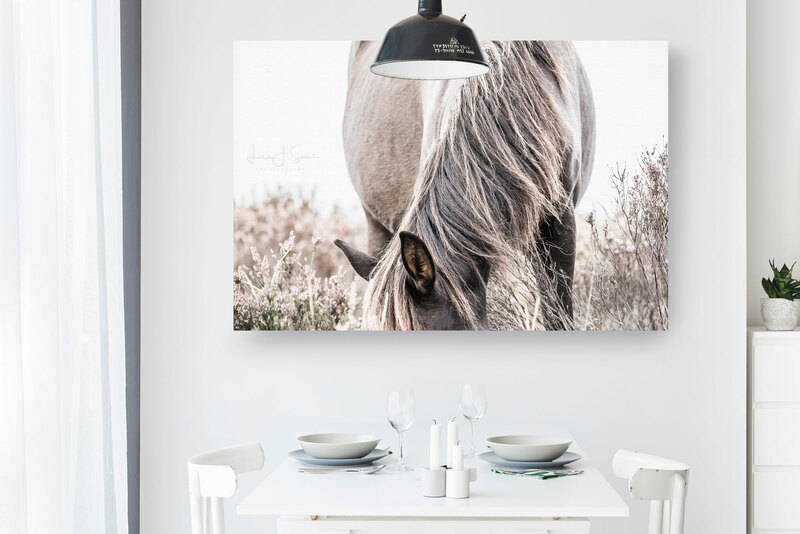 Specialising in Equine Fine Art Photography, Lisa is passionate about creating memorable wall art for your home, for you to treasure far into the future. Specialising in horse photography and fine art prints for the home. Wall art for the office, hotels and Restaurants. Available as unframed prints, framed prints, framed canvas or acrylic, giving you a variety of wall art options to select from. Fine art prints and wall art is available online or email info@lisasaint.co.uk for more information.